Freezing Frame: Mt. 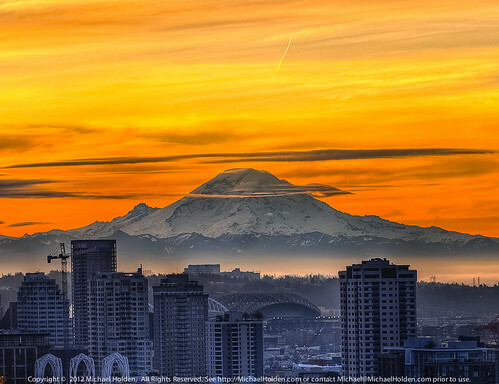 Rainier and Downtown Seattle at Sunrise | What's that you said? This entry was posted in visual imagery and tagged flickr, seattle. Bookmark the permalink.